Posted on May 9, 2017 at 2:17 pm. 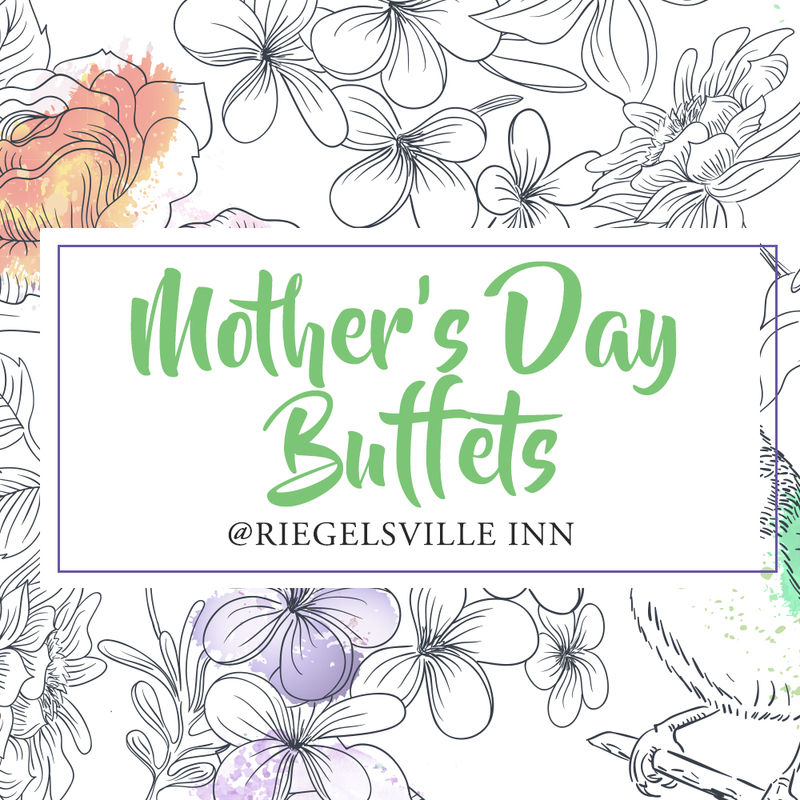 Join us Sunday, May 12th to celebrate Mother’s Day. Brunch buffet features made-to-order omelets, French toast, shrimp cocktail, spinach artichoke dip, BBQ pulled pork sliders, chicken & waffles, and much more! Dinner buffet features prime rib carving station, ham, salmon piccata, crab cakes, pasta provencal, créme brûlée and more!